Having been inherent to the underground house music culture since the late 90s Fred E’s innate zeal for music has gained everlasting momentum. Early appreciations for the sounds and influences of house from Chicago, Berlin and Detroit have drafted a framework for a focus on innovation and musical evolution. This approach to constant expansion of artistic sense has only been paired with his personal determination to expand head-on with the music itself. 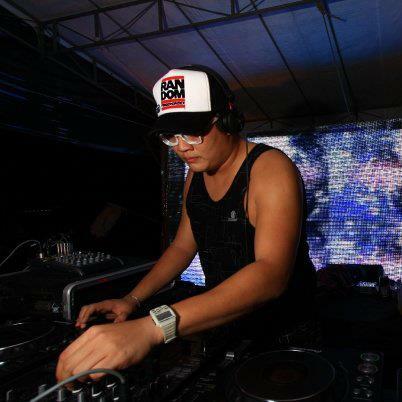 Fred E has resonated as one of Singapore’s most popular names in the circuit. The livelihood of his repertoire goes beyond the Australian and Southeast Asian clubs to contribute soundscapes for Porsche Design, Hewlett Packard, MAC Cosmetic, Bread & Butter and Blueprint Festival, improving his versatilities for high-end brands. Spanning anything from funk, deep and underground house to peak hour tech house or techno. His ability to adapt to different crowds and sounds puts him up there as an embracer and artisan.